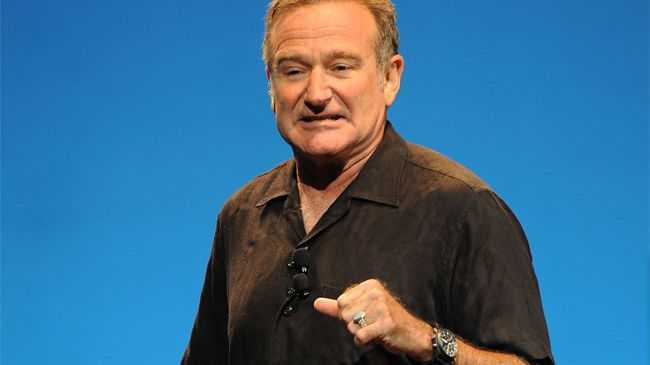 Robin Williams' family are fighting over his estate. The three children of the 'Good Will Hunting' star - who tragically committed suicide in August last year - and his widow are reportedly still at war over how they should split the late star's fortune, particularly with how much money Susan Williams should receive. Records from the court show that Susan, Zelda, Cody and Zak have already divided up his personal property, with a hearing set for next Monday (08.06.15), where the judge had hoped the family would have been able to reach a final agreement, USA Today reports. Meanwhile, Zelda previously insisted she sees "no point" in questioning the actor's suicide. She said: "I don't think there's a point. It's not important to ask, because it's done. "Because it happened, so you have to continue to move, and you have to continue to live, and manage." Zelda also admitted she will find it a struggle to move on from the family's tragic loss. She added: "I think a lot of people feel his absence. For me, especially, it is going to take a lot of work to allow myself to have the sort of fun happy life that I had."